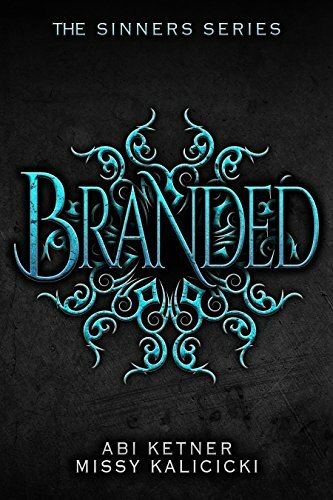 “Branded is a face paced, heart pounding, and swoon-worthy read that will make you fall in love with this dark and twisted world.” –Sasha Alsberg, BookTuber at ABookUtopia, Author of NYT #1 Best Seller of Zenith. 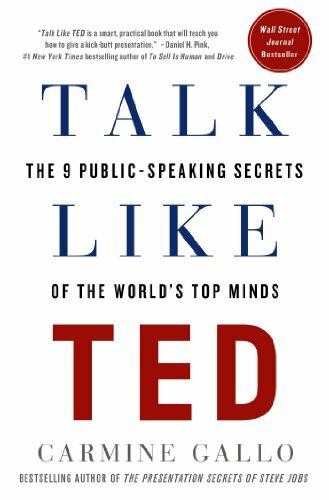 “Fast-paced and fun, Branded has something everyone will love. 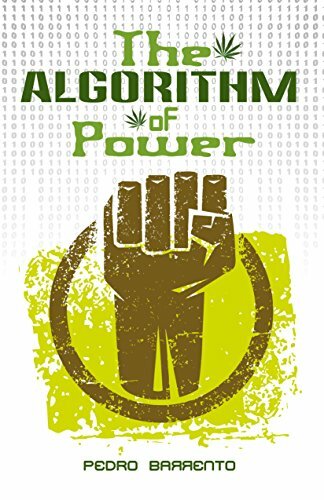 Abi Ketner and Missy Kalicicki have created a unique dystopian romance that’s sure to stand out in today’s market!” –Lindsay Cummings, Author of NYT #1 Best Seller of Zenith. Two dead cops and a suspect who won’t talk. 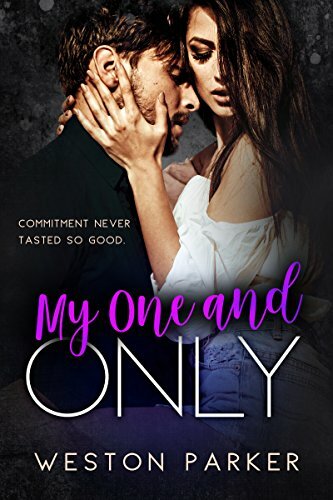 In Manchester he’ll struggle against resentful locals, an enigmatic defence lawyer who thinks he’s stepping on her toes, beatings, corrupt cops and people who’ll do anything to protect their secrets. On its streets, he’ll see people die. 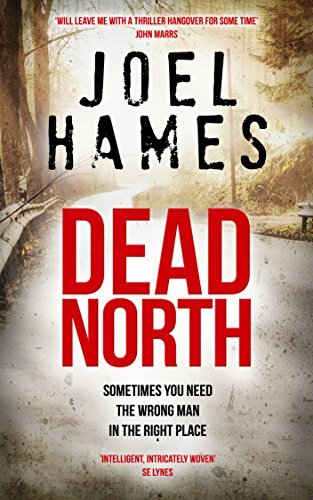 But it’s in the hills and valleys further north that Sam will face the biggest challenge of all: learning who he really is and facing down the ghosts of his past. He’s working someone else’s case and he’s in way over his head. But sometimes you need the wrong man in the right place. 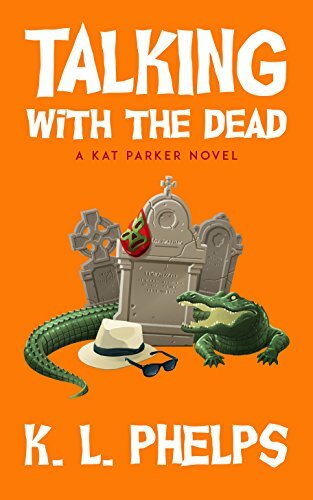 Having recently come to terms with her psychic gift of communicating with the comatose, all Kat Parker wanted was a bit of relaxation and to replace her broken cell phone. But her uncle’s death reveals a new and potentially dangerous wrinkle to her abilities — she can see and talk with the dead. Claire is a wife, a mother, a grandmother. Her only daughter is gravely ill. Her son-in-law is resentful and angry. Now her grandchildren are missing. 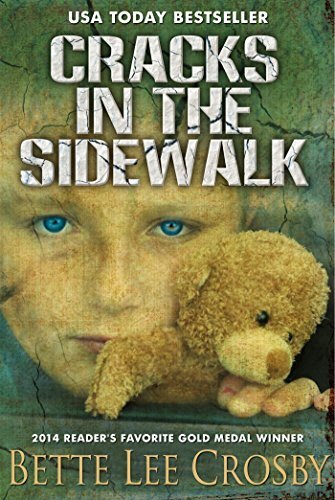 From BETTE LEE CROSBY, an award-winning author of women’s fiction and family sagas, comes this USA TODAY Bestseller that is a heart-wrenching reminder of how fragile relationships can be!